Is this now Chelsea's title to lose? The next five Premier League games could be key. Gary Cahill has challenged his Chelsea team mates to kick on in the next five Premier League games to take a giant step towards the Premier League title. 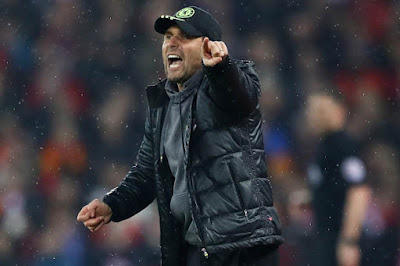 Despite dropping two points away to Burnley, which could still turn out to be a good result, Chelsea extended their advantage over most of their rivals with only Manchester City taking full advantage beating Bournemouth, closing the gap to eight points behind us as they moved into second place in the Premier League. Chelsea remain firm favourites to win the Premier League for the second time in three seasons and you can check the latest odds on Chelsea to do so using online sportsbook software. Unfortunately, there is the distraction of the FA Cup this weekend and Chelsea's trip to Wolves on Saturday evening before we can focus on the job at hand. 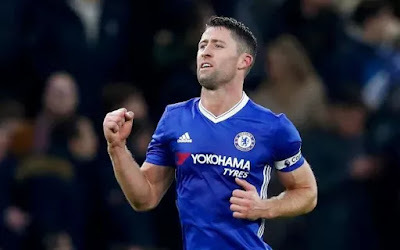 With thirteen games to go, Cahill has pinpointed the next five games as a chance for the team to get back to winning ways and to put pressure on the chasing pack. "It's time to press on and it's a time where the motivation to finish the job should be there for everyone. There's light at the end of the tunnel now and it's important we keep working and keep focused, as we have been for 95 per cent of the season. We know that every game that goes by you get closer and closer. That should give us more determination to work so hard in training, to work so hard in games and achieve what we want to achieve. It's there for us if we want it - and we all want it. We've done so much hard work this season to put ourselves in this position. We can almost see the finishing line now. We've got 13 games now and it's important that we tick the games off with the right results. I think we should be even more focused because they games are getting closer and closer and be even more determined." - Source: The Mirror. 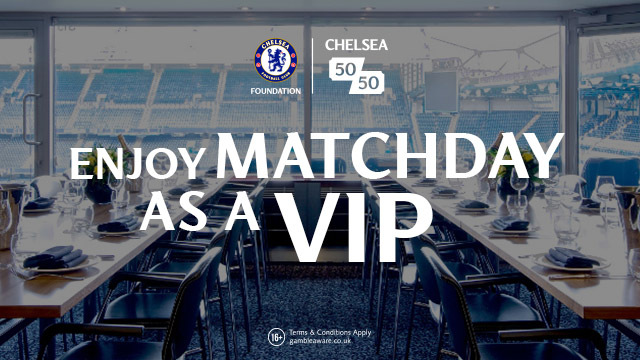 Chelsea's next five Premier League games are against Swansea (H), West Ham (A), Watford (H), Stoke (A) and Crystal Palace (H) followed by what could turn out to be crunch game at Stamford Bridge against Manchester City on April 5th. You look at those games and all of them are winnable when we are on song, playing well and keeping things tight at the back. However, as we continue to witness, you MUST earn the right to win these games and it's not easy as we move into the stage of the season where teams are fighting for their survival and to get themselves as high up the Premier League table to earn as much prize money as possible to boost their budgets for next season. You would expect Chelsea to win their three home games listed above against Swansea, Watford and Crystal Palace but right now, I would take two draws against West Ham and Stoke away. Eleven points from a possible fifteen could (hopefully) extend our lead further and continues to put pressure on our rivals. 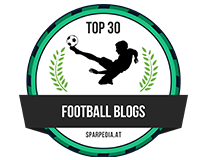 We cannot fault the players, the manager and the coaches for what they have achieved so far this season. To literally turn things around from where we found ourselves leaving The Emirates earlier in the season has been remarkable. It's all down to hard work which is what everyone at the club talks about whenever they speak to the media and that's great to see compared to the turmoil that plagued our season last year. We spent the whole of last year looking for answers and trying to understand what happened to us whereas this year has been totally different. Antonio Conte demands work from his players and has done so from the moment he walked through the door in the summer and will continue to do so until the season has finished. He has made no secret of his willingness to change players in games if they are not performing to bring on someone who is prepared to do so and for the most part this year it has worked. This is a very, very different Chelsea under the management of Conte and you can see that in the players, The look hungry, they look totally focused on what they need to do as individuals in games and as a collective unit, they have bought back into their managers methods and tactical system and it has reaped dividends. Of course there is always a worry that things could change. If we suffered a disappointing defeat at some stage within the next five games and allow our rivals to close the gap then we would start to feel the pressures of expectation and the media would jump all over that in every single press conference and TV interview the manager has to give. However, if there is one person who remains calm, remains calculated and you can tell lives, eats and sleeps football then it's Antonio Conte and there is no one else I would rather have in charge between now and the end of the season. Five wins from five could turn out be massive for us but I would take three wins and two draws to see where it takes us. What do you think? Is this now Chelsea's title to lose?